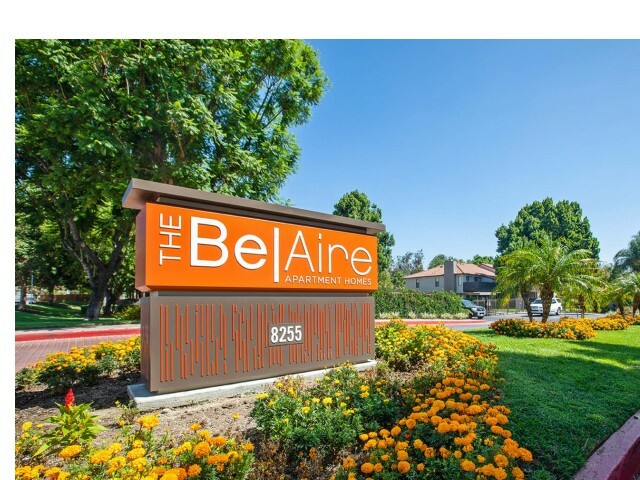 If you are looking for apartments in Rancho Cucamonga, CA that exude luxury, The BelAire Apartment Homes will top your list. Our apartment community features cutting edge amenities that will make your life easier and expand your living area beyond four walls. Take advantage of our pet-friendly community complete with an on-site dog park, which has plenty of room for your dog to run and play. Not only can your pet get in some exercise, but our residents can also choose to work out in either or indoor or outdoor gym, tennis court, and pool. Assigned covered parking is a huge plus, and our commitment to residents means our on-site staff is ready to take care of your needs. 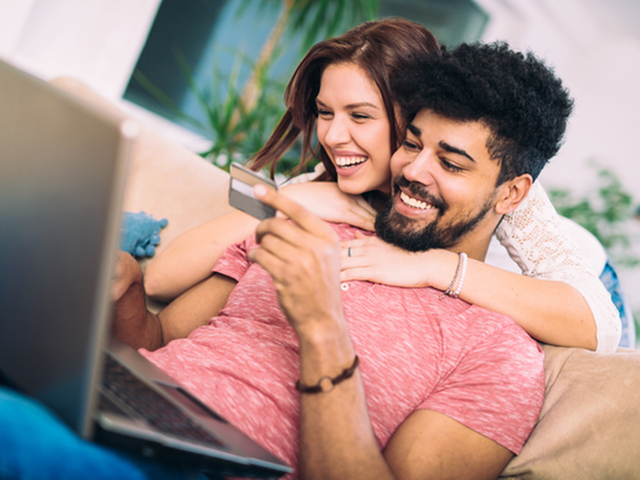 We offer online payments, short-term leases, disability access, and more. Browse through our photos to see the details in our apartments, take a look at our available floor plans, and contact us today to set up a personal tour! You’ll be glad you did. One assigned carport included with each apartment home. Enjoy playing tennis or exercising outdoors. We offer a gated community for your peace of mind. In-Door & Out-Door Health Center. Central Heat & Air featured in every apartment home. Picturesque mountain views are included with select floor plans. Fireplaces are included in select apartment homes. Each home includes a full-size washer and dryer.